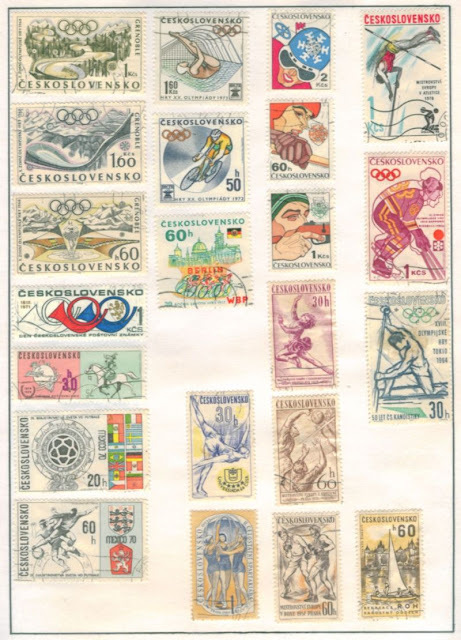 Awhile ago, I posted the first page of from stamp collection of the erstwhile Czechoslovakia and its postal history. Today I am posting the second page. In time I will post more pages as I have quite a healthy collection of the country that is no more today.